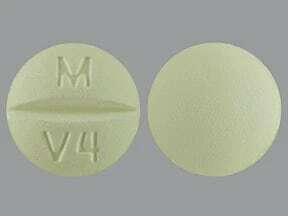 Who should not take Venlafaxine HCL? What conditions does Venlafaxine HCL treat? 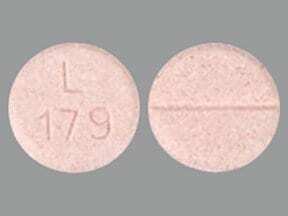 List Venlafaxine HCL side effects by likelihood and severity. What should I know regarding pregnancy, nursing and administering Venlafaxine HCL to children or the elderly? Does Venlafaxine HCL interact with other medications? 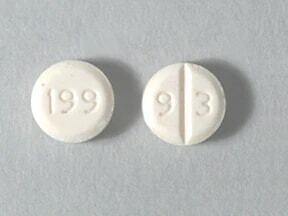 This medicine is a peach, round, scored, tablet imprinted with "9 3" and "199". This medicine is a peach, round, scored, tablet imprinted with "9 3" and "7383". 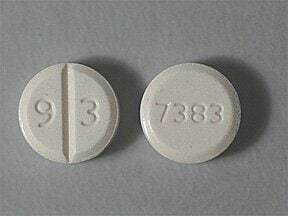 This medicine is a peach, round, scored, tablet imprinted with "9 3" and "7380". This medicine is a peach, round, scored, tablet imprinted with "9 3" and "7381". This medicine is a peach, round, scored, tablet imprinted with "9 3" and "7382". 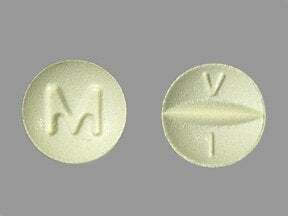 This medicine is a yellow, round, scored, tablet imprinted with "V 1" and "M". 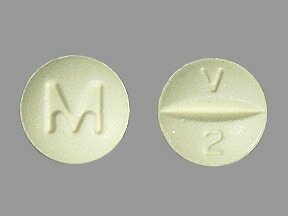 This medicine is a yellow, round, scored, tablet imprinted with "V 2" and "M". 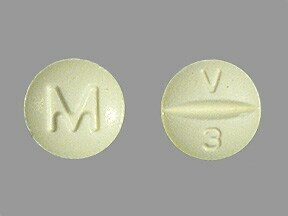 This medicine is a yellow, round, scored, tablet imprinted with "V 3" and "M". 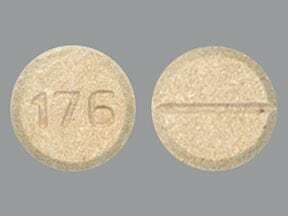 This medicine is a yellow, round, scored, tablet imprinted with "M V4". 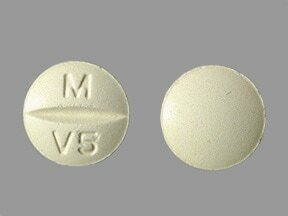 This medicine is a yellow, round, scored, tablet imprinted with "M V5". 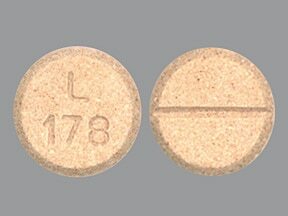 This medicine is a peach, round, scored, tablet imprinted with "L 179". 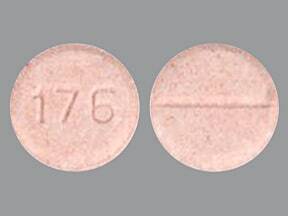 This medicine is a peach, round, scored, tablet imprinted with "176". 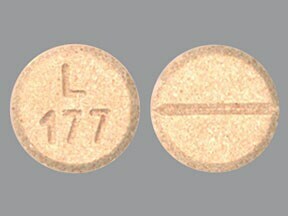 This medicine is a peach, round, scored, tablet imprinted with "L 177". This medicine is a peach, round, scored, tablet imprinted with "L 178". 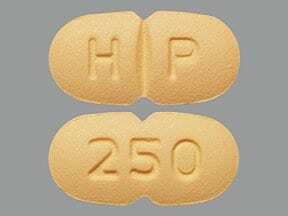 This medicine is a orange, oval, scored, film-coated, tablet imprinted with "H P" and "250". 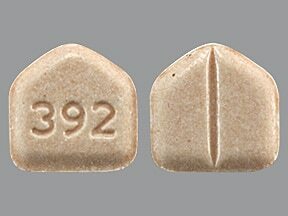 This medicine is a peach, shield, scored, tablet imprinted with "392". 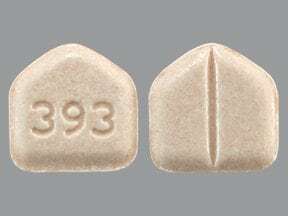 This medicine is a peach, shield, scored, tablet imprinted with "393". 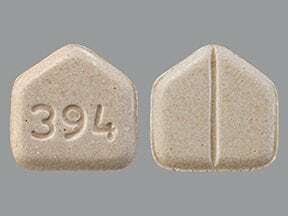 This medicine is a peach, shield, scored, tablet imprinted with "394". This medicine is a peach, shield, scored, tablet imprinted with "395". 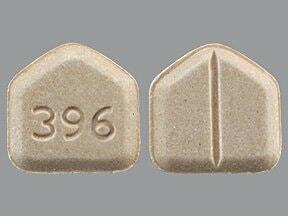 This medicine is a peach, shield, scored, tablet imprinted with "396". 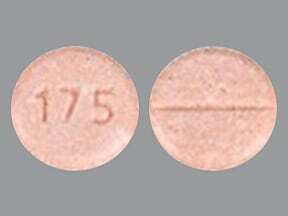 This medicine is a peach, round, scored, tablet imprinted with "175". 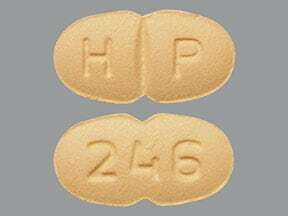 This medicine is a orange, oval, scored, film-coated, tablet imprinted with "H P" and "246". 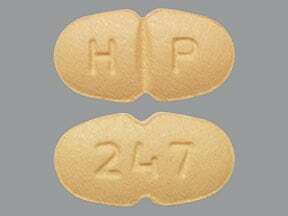 This medicine is a orange, oval, scored, film-coated, tablet imprinted with "H P" and "247". 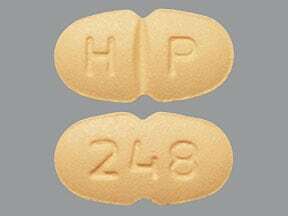 This medicine is a orange, oval, scored, film-coated, tablet imprinted with "H P" and "248". This medicine is a orange, oval, scored, film-coated, tablet imprinted with "H P" and "249". 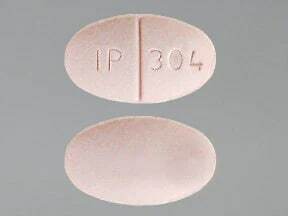 This medicine is a light orange, round, scored, tablet imprinted with "IP 301". 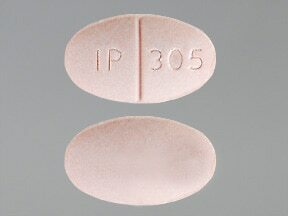 This medicine is a light orange, round, scored, tablet imprinted with "IP 303". 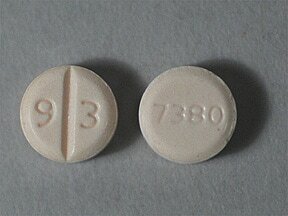 This medicine is a light orange, oval, scored, tablet imprinted with "IP 304". This medicine is a light orange, oval, scored, tablet imprinted with "IP 305". 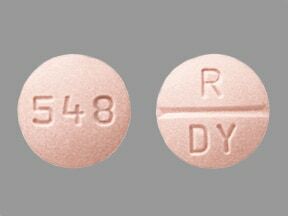 This medicine is a peach, round, scored, tablet imprinted with "R DY" and "546". 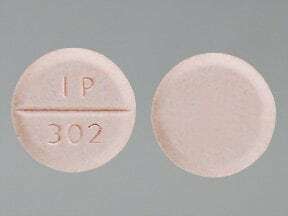 This medicine is a light orange, round, scored, tablet imprinted with "IP 302". 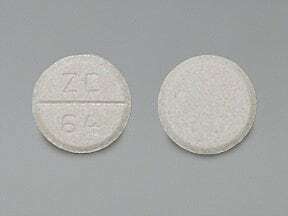 This medicine is a peach, round, scored, tablet imprinted with "ZC 64". 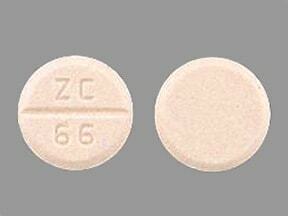 This medicine is a peach, round, scored, tablet imprinted with "ZC 66". 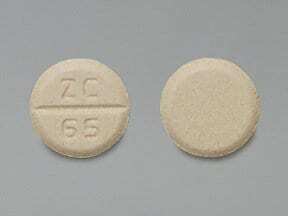 This medicine is a peach, round, scored, tablet imprinted with "ZC 65". 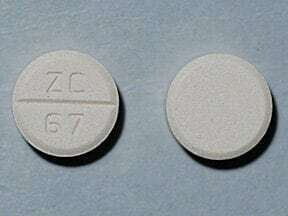 This medicine is a peach, round, scored, tablet imprinted with "ZC 67". 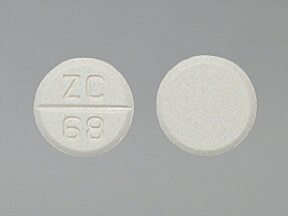 This medicine is a peach, round, scored, tablet imprinted with "ZC 68". 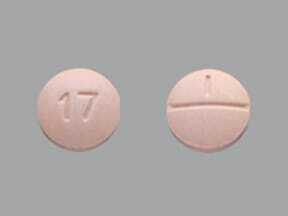 This medicine is a peach, round, scored, tablet imprinted with "I" and "17". 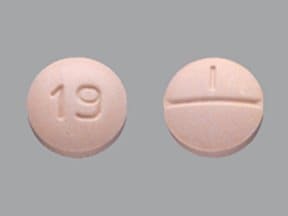 This medicine is a peach, round, scored, tablet imprinted with "I" and "19". 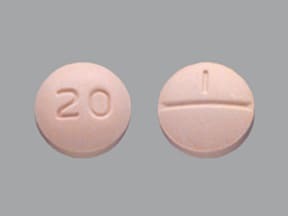 This medicine is a peach, round, scored, tablet imprinted with "I" and "20". 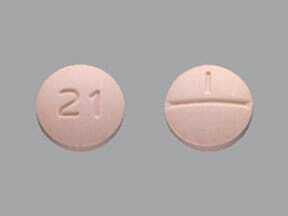 This medicine is a peach, round, scored, tablet imprinted with "I" and "21". 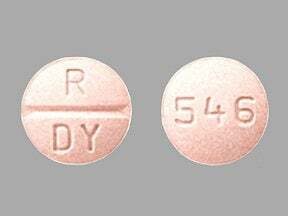 This medicine is a peach, round, scored, tablet imprinted with "R DY" and "545". 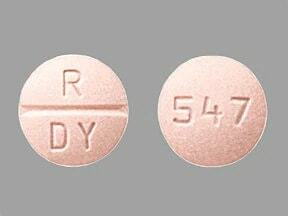 This medicine is a peach, round, scored, tablet imprinted with "R DY" and "547". 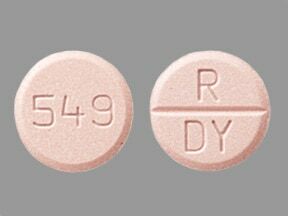 This medicine is a peach, round, scored, tablet imprinted with "R DY" and "548". 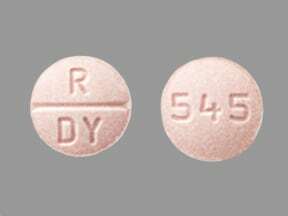 This medicine is a peach, round, scored, tablet imprinted with "R DY" and "549". 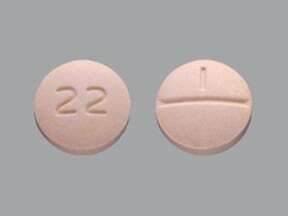 This medicine is a peach, round, scored, tablet imprinted with "I" and "22". Are you taking Venlafaxine HCL? Are you considering switching to Venlafaxine HCL? How long have you been taking Venlafaxine HCL?